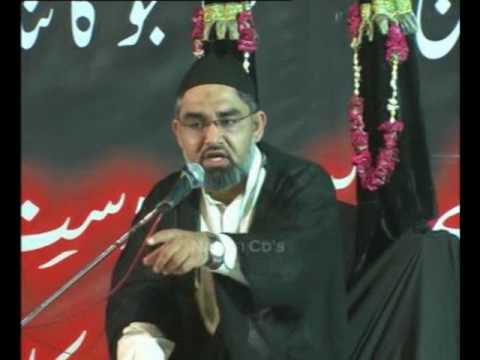 [Ramadhan 2012] Maulana Ali Murtaza Zaidi - Urdu. Maulana AMZ discussed how we can judge if we are in reality getting close to Allah? [Ramadhan 2012] Maulana Ali Murtaza Zaidi - Urdu. Maulana AMZ discussed how important Sabr is in attaining proximity to Allah.